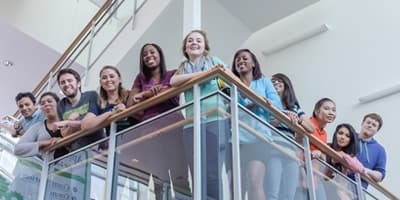 With your Mathematical Science BS with Mathematics 7-12 Certification from the University of Houston-Clear Lake, you could help students discover that problem solving skills are applicable to every facet of their lives, regardless of the career they will choose. When students have good math skills, they will have the confidence that they can tackle almost all life's challenges. 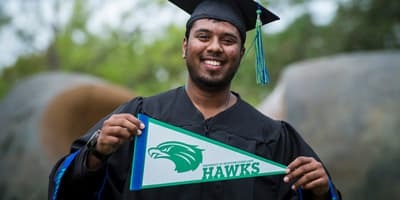 Here at UHCL, our excellent faculty will ensure you have robust grounding in contemporary pedagogy, as well as broad real-world experiences, including internships. 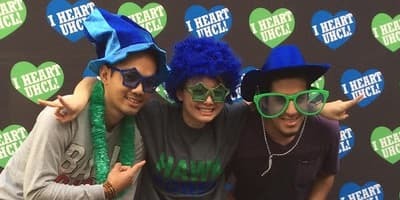 Your education and career goals will benefit from the close connections our professors keep with many Texas school districts, as they actively promote the hiring of UHCL students.